In 2002 Jerry Kennelly, the Johnny Appleseed of Riverbed, planted the initial SteelHead concept that would flourish and grow to innovate the WAN application acceleration market. The year is 2017 and Riverbed is turning 15. The initial Riverbed grove has developed over these 15 years into a thriving orchard with multiple solutions engineered for the cloud including Azure and AWS so you can easily cultivate and harvest your software defined environments. SteelHead – The original of the bunch, the application acceleration solution that has been the for-sure-bet-on fruit from the WAN optimization tree. SteelHead and now the newly Engineered SteelHead SD exemplify how Riverbed continually produces the most innovative and highest quality solutions available today. SteelCentral – The apple of our eye, from the end user to the data center complete visibility into what is happening with your applications and network traffic. With SteelCentral watching over your network you can see activity down to the code level, be addressing end user issues before they even have a chance to pick up the phone and set service level alerts for your applications. SteelFusion – The only way to juggle apples, with the ability to project LUNS from a Data Center to a Remote Office and Branch Offices (ROBO), you can always have your ROBOs operational with RTO and RPO times in seconds and minutes. SteelFusion is a one of a kind solution that is like comparing apples to oranges with our competition as there is nothing out there that is even close to matching the disaster recovery and business continuity capabilities SteelFusion has to offer. SteelConnect – The newest addition in our basket. With William Tell precision, you can roll-out the most revolutionary SD-WAN solution in minutes with zero-touch-provisioning. SD-WAN architecture is poised to change the way networks are managed, and Riverbed is blazing the trail for others to follow. SteelConnect is designed for ease of deployment, so easy in fact, you can roll out a remote connection quicker than you can peel an apple. 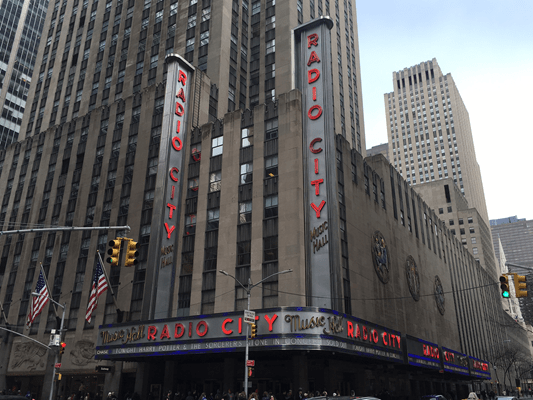 I recently spent a fun filled week in New York City (NYC), aka the Big Apple. With a population of almost 8.5 million people NYC is the largest city in the United States. Population is not why NYC is called the “Big Apple” though. 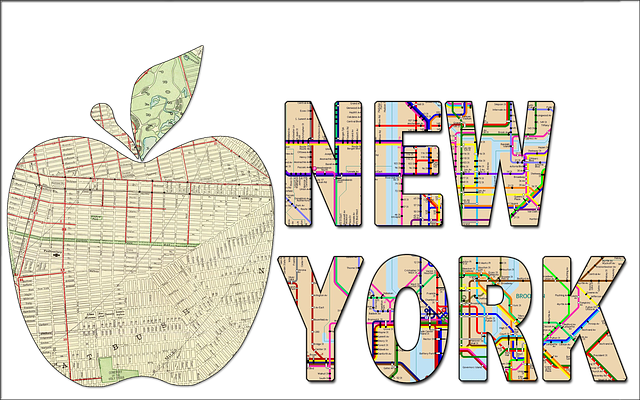 “Apple” was used as a reference in the early 1920s to reflect the payouts at horse racing tracks around NYC. Apparently the payouts were “Big,” hence the term “Big Apple”. 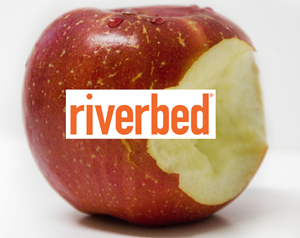 With Riverbed integrated into your environment, you can experience “Big Apple” wins with application acceleration, world class visibility, data projection and revolutionary SD-WAN technologies. Now is the time to reward your users with some nice hefty payouts, give us a call and we will give you a sure bet. Our orchard has grown tremendously since the first SteelHead was planted in 2002. As time passes and technology advances, we continue to produce the highest ‘Extra Fancy Grade’ quality solutions for your business. At Riverbed we never stop thriving to bring you the freshest and best solutions in the marketplace. Our recent acquisition of Xirrus is a perfect example. Xirrus provides industrial strength wireless capabilities to our existing performance leading SteelConnect SD-WAN technology platform. 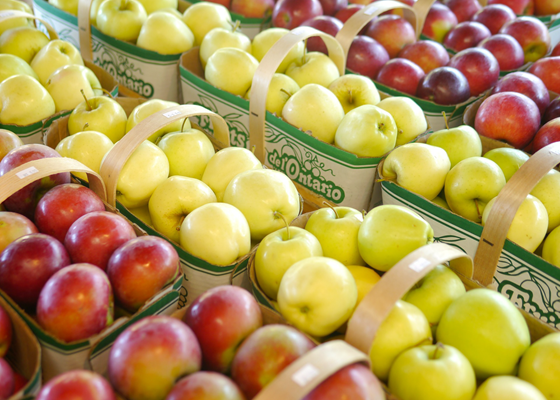 From the first great apple to our bushel now, with Riverbed, you can streamline your network administration, gain detailed visibility into your infrastructure, accelerate your applications and take advantage of the best ROBO RTO and RPO times available for your software defined network reaping “Big Apple” like returns.